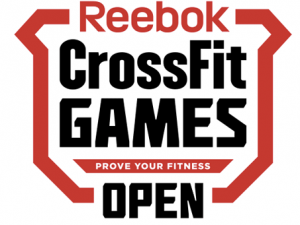 Sign Up today for the 2018 Reebok Crossfit Open! Be sure to select Swamp Rabbit Crossfit as your affiliate, and join your fellow rabbits on the road to the 2018 Crossfit Games! *Everyone stops at the 9min mark. *Everyone stops after 9min is up. *Teams may break up the work however they see fit.